This new pinnacle in challenging end-game content arrives October 5. 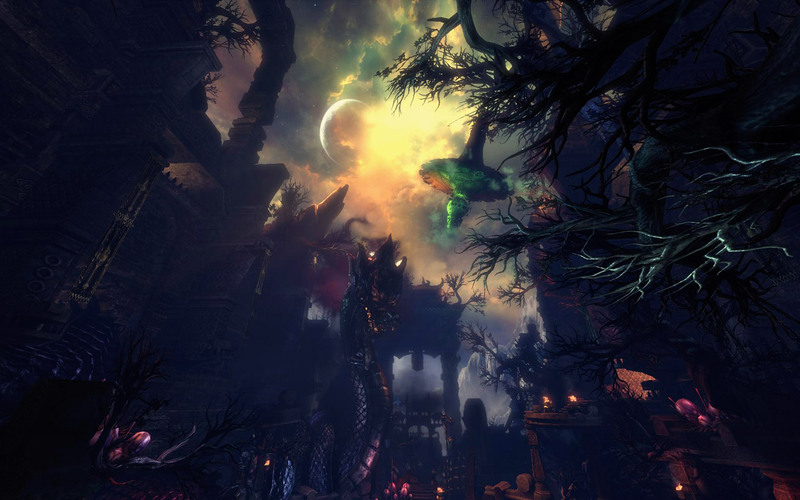 This underground ruin is home to the Phantoms, a vicious division of the Ebondrake Cult led by Bale Phantom Zakhan. The Phantoms, known for dabbling with dangerous Dark Chi, use this secret base to subject great warriors from around the realm to hideous experiments, breaking their spirits and forcing them to serve the Dark Lord’s will. You'll fight your way through the Bonemask, Bokgon Brotherhood, Lycandi, Blackram, Shadowless, and Hao Society. Can you break the Dark Seals and stop Zakhan before it's too late? 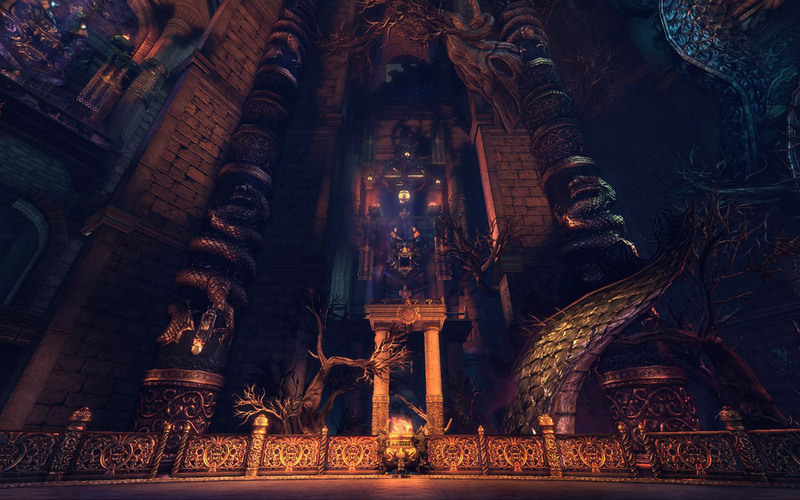 Ebondrake Citadel is a 6- and 4-member Heroic dungeon coming October 5, and is the new pinnacle in difficult end-game Blade & Soul dungeons. As you fight your way through the Citadel, you’ll find upgrade materials, the legendary Draken Ring, and Ebondrake Soul Shields—which are the first primary (5/8 slot) Soul Shields released since the Asura Soul Shield in Sogun’s Lament. See the Ebondrake Citadel overview page for more info on this upcoming release.